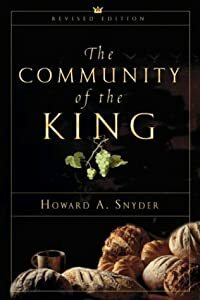 This is a short excerpt from H. Snyder’s helpful book, The Community of the King. In this keen insight, Snyder is helping us to prioritize the life of the Church with the presentation of the Gospel, and rightly so. 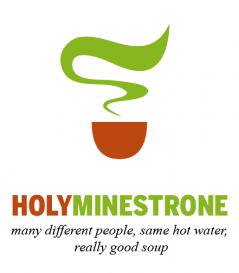 We can then follow-on with one practical and important question about our ministry programs and priorities: If we emphasize evangelism out-ahead of edification, what demonstration of the Good News are we bringing people to when we call them to turn to Christ? In other words, if we declare the wonder of grace to a friend and then bring our friend into a place where we superficially know one-another and there is a scarcity of visible, devoted love for Jesus and brotherly affection for others, then our friend can get the same atmosphere at the local gym and the Good News is shown not to be so good after all. Therefore, edify first and then evangelize.